Get a job in a MNC? 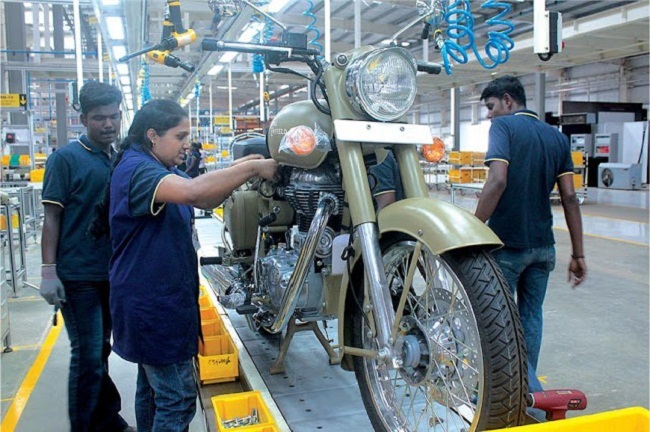 Are you ready for a job in Royal Enfield? There is nothing bigger than working for a company that we admire from childhood, yes Royal Enfield is hiring people. Check below for details of Recruitment of Royal Enfield.